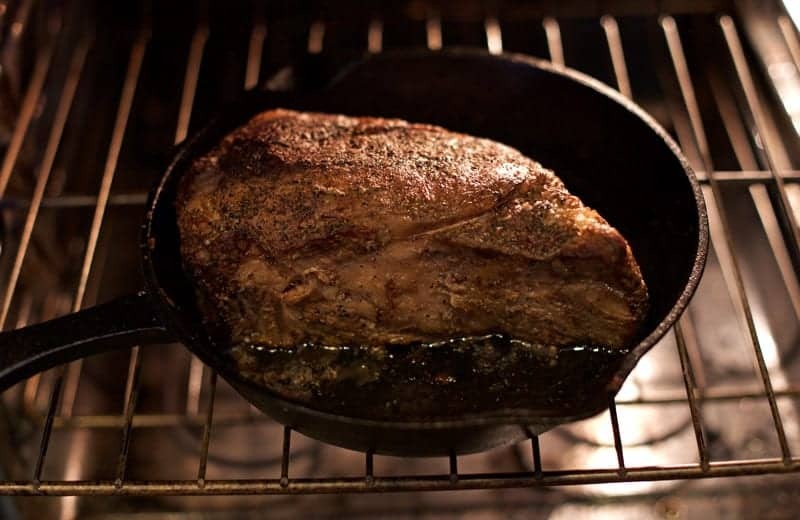 I think Prime Rib is better in a dry heat like open in an oven or smoker. Even without the lid, you will have a hard time getting a good crust in a Dutch oven. Even without the lid, you will have a hard time getting a good crust in a Dutch oven.